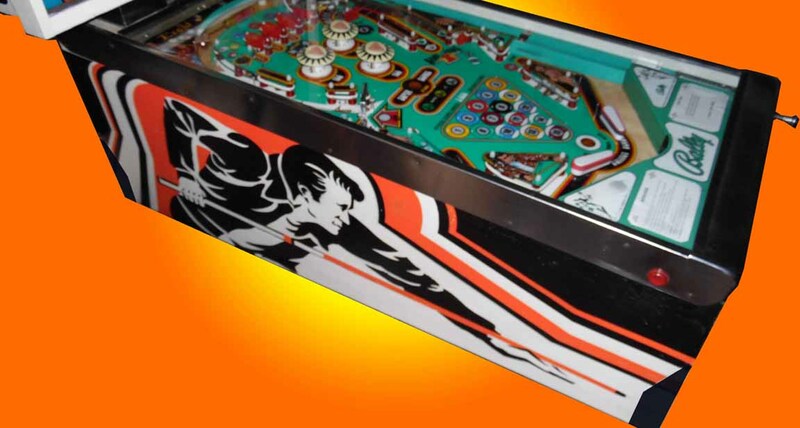 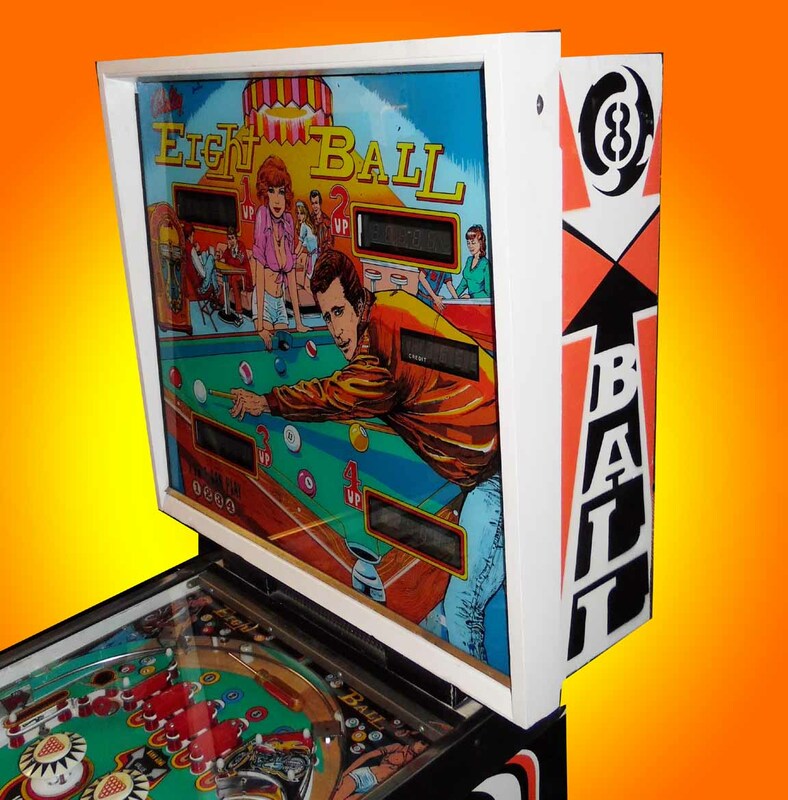 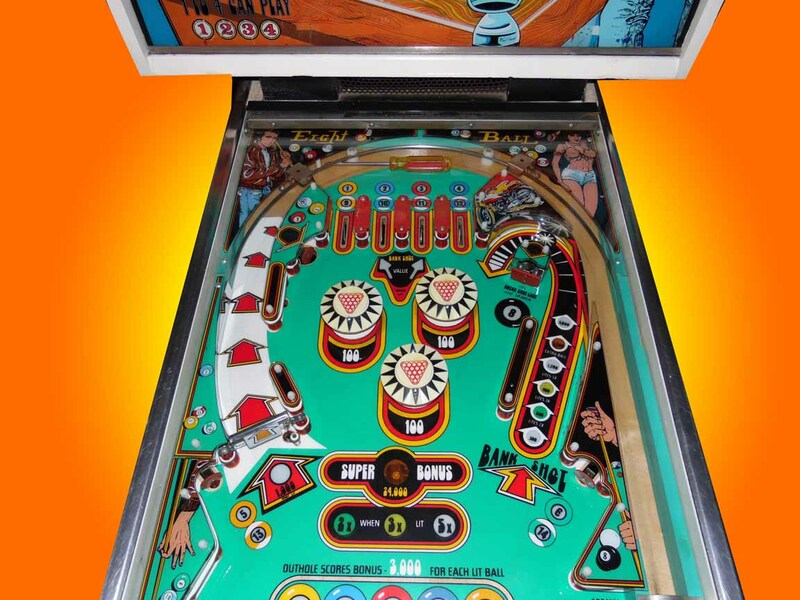 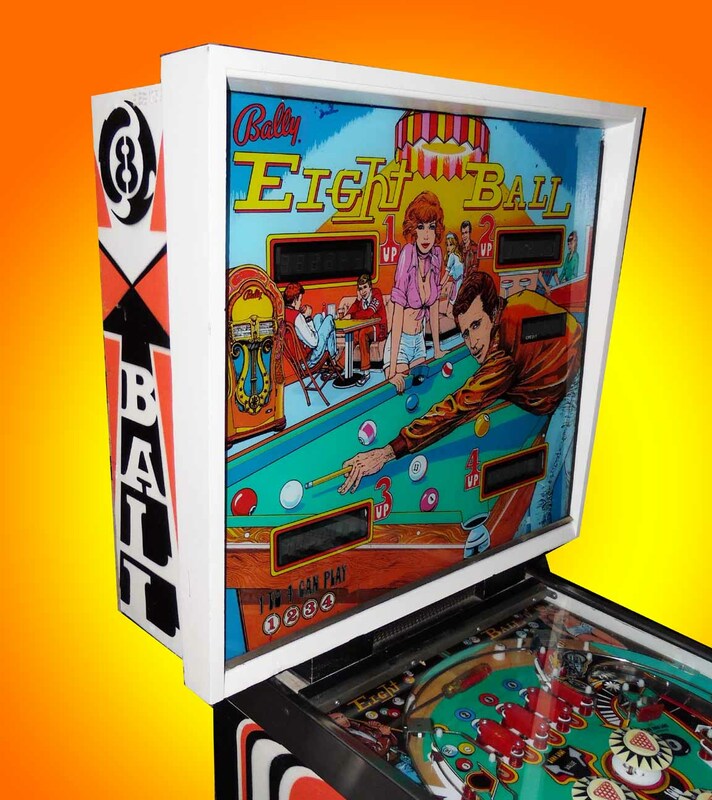 A classic popular pinball that looks great in any game room. 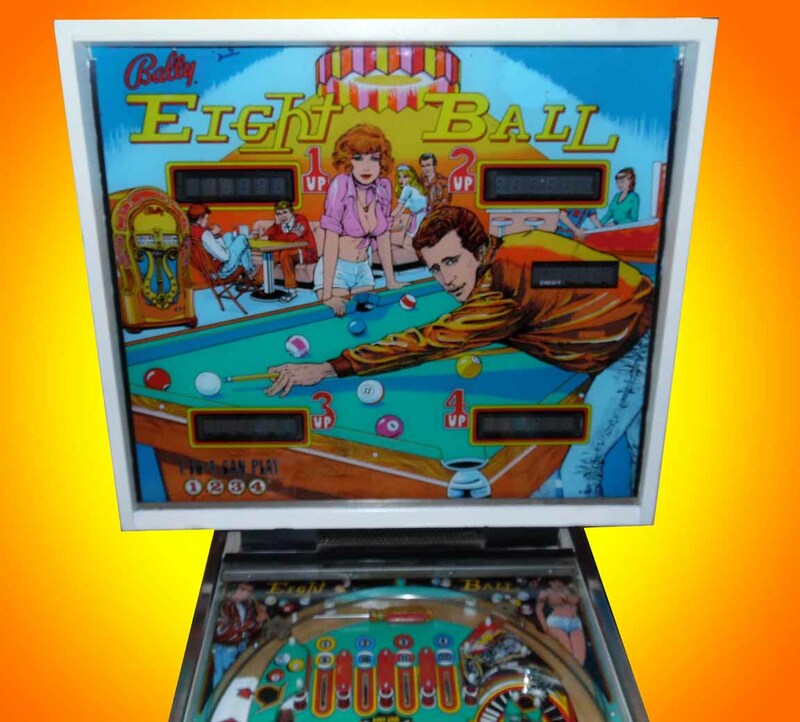 This pinball feature the Fonz from happy days on the backglass and cabinet sides. 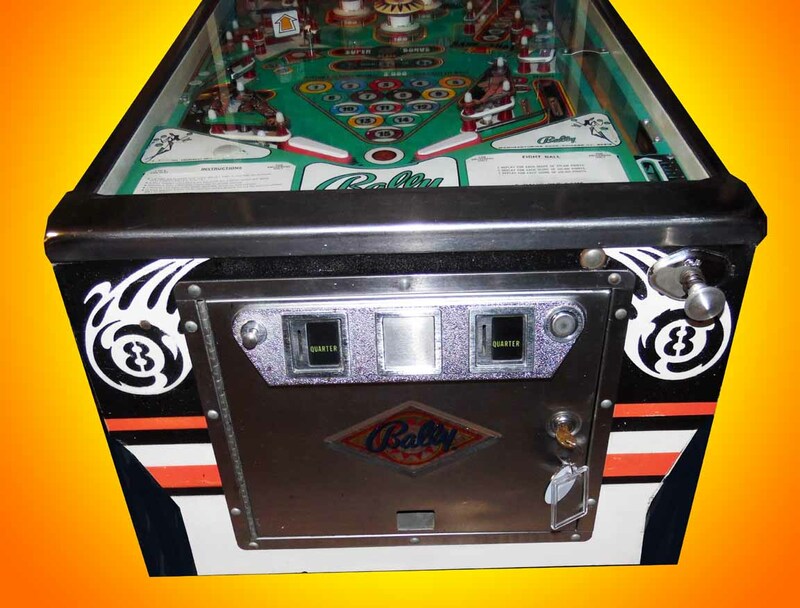 We have restored this pinball with a brand new playfield, brand new circuit boards, and has a new painted cabinet. 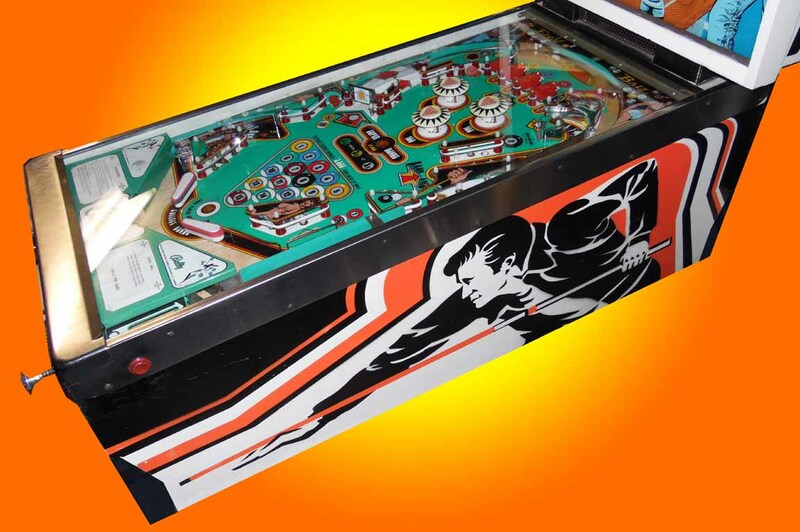 You will never find one looking and playing better than this one.